Saving Cinema – Educating Tomorrow's Movie Makers Today! Exposing Young Students To The Vast Career Opportunities In Movie Making And Cinema. Saving Cinema has been created to educate young students to the wide array of career opportunities in the U.S. Film and Television industry and the Cinema of the United States. From screenwriter, and through to marketing, distribution and film critique, the students will be given the chance to learn about jobs and careers they never knew existed. Meeting veteran movie makers, viewing their work, and experiencing a classic movie on a big screen will leave a lasting impression on our students, and inspire fresh, young movie makers to take their craft to another level, by illustrating how important each job title is to the production, and how the departments work together to create an entertaining movie that is viewed by Cinema Goers the World Over. Film and television industry jobs in all the U.S.
During the Saving Cinema experience, we will answer students questions about the fascinating Film Industry. Students travel to the cinema and receive a written itinerary, a briefing on the Movie Maker they are about to meet, and brief synopsis of the Movie they will experience. Saving Cinema will work to give the Students the chance to discover the rewards of focusing on a well told story longer than two minutes. 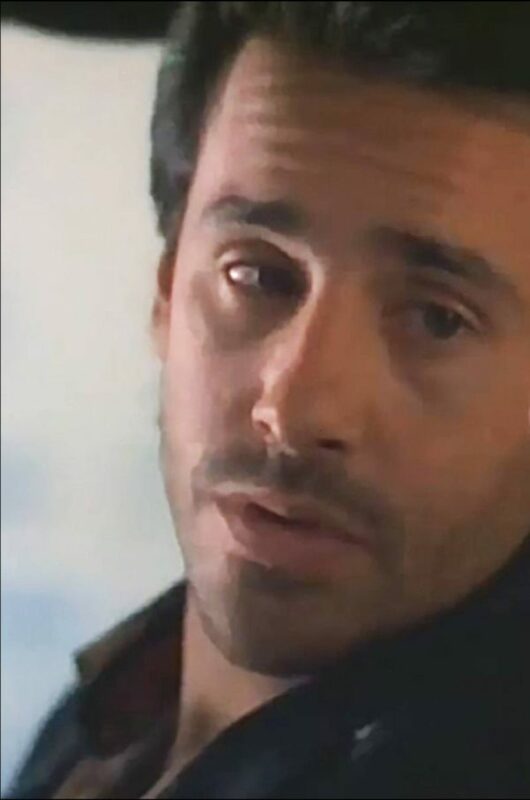 Larry Romano’s early film acting credits include “Donnie Brasco,” “The Thin Red Line”, “Out For Justice”, “City Hall”, “Bullet” and “Lock Up”. He has appeared on screen with many acclaimed actors, including: Al Pacino, Johnny Depp, Sean Penn, Mickey Rourke, Madonna and Sylvester Stallone. Larry’s long acting career allowed him the opportunity to work with well-known director Mike Newell (“Donnie Brasco” and “Harry Potter” fame) as well as many other award-winning directors, including: Terrence Malick (“The Thin Red Line”) and David Fincher (the Grammy-nominated Madonna video “Oh Father”. 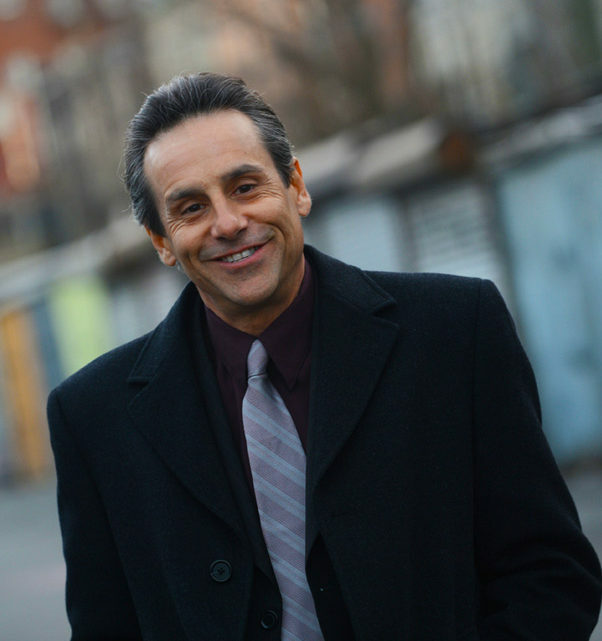 Larry Romano pursued his passion for the performing arts by studying at Weist-Barron, HB Studios, and the famous Lee Strasberg Theatre Institute, all located in NYC. These highly-respected schools were responsible for launching the careers of many successful actors, including Larry, who now works in film, television and theatre. While pursuing his studies at Strasberg, Larry wrote his first play entitled “We ain’t kids no more” which was presented under the artistic direction of Ana Strasberg. The play was a success and ultimately produced at the William Redfield Theatre in NYC and in Los Angeles at The Burbage Theatre. Larry Romano’s talent offered a wide range of characters on television. 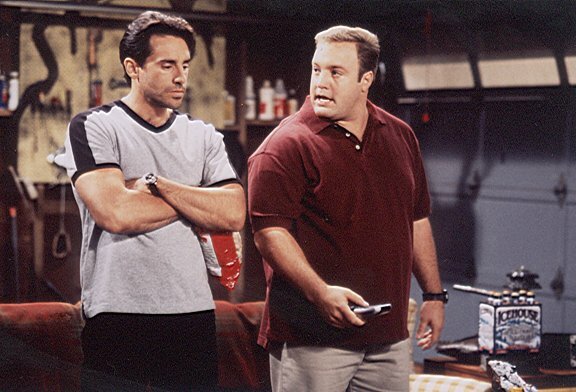 Many people fell in love with his quirky wit as the irreverant Richie Iannucci on “The King of Queens.” Richie was written as one of Doug Hefferman (Kevin James) closest friends. According to the backstory, he and Doug were roomates before Doug married his wife Carrie as seen in the series episode “Meet By-Product”. During the three seasons and 32 episodes that Larry played Richie, he almost always addressed Doug as “Moose”. The character Richie was known as a ladies man among Dougs other friends. Richie was a FDNY firefighter. This may be the best opportunity for a student who is unaware of the opportunities exist in the Motion Picture Industry, to get excited about a career. Perhaps those who have fallen through the crack and have no idea what they may want to do in the future may find inspiration in this program.